Bored and got tons of lemons? Five cool things you can do with them: 1. Make a sparkling lemonade, a can of Sprite or 7 up, squeeze one and a half lemon, add a tiny dash of salt, if you have fresh mint leaves or basil, throw few pieces, mix and serve. 2. Make a lemon soup. Boil two cups of water, squeeze 3 lemons, add a cube of chicken bouillon, few chopped cilantro and minced onions, add a teaspoon of fish sauce, if you have a Thai curry paste like Red curry or Massaman paste, add a teaspoon as well. Serve hot. 3. Bleach your white sneakers. Rub 3 to 4 sliced lemons on your white sneakers, dry under the sun. 4. Slice the lemon thinly and use it as a final garnish on top of your specialty the next time you have guests for dinner. This is a quick fix that will give any plate a fine dining feel. 5. 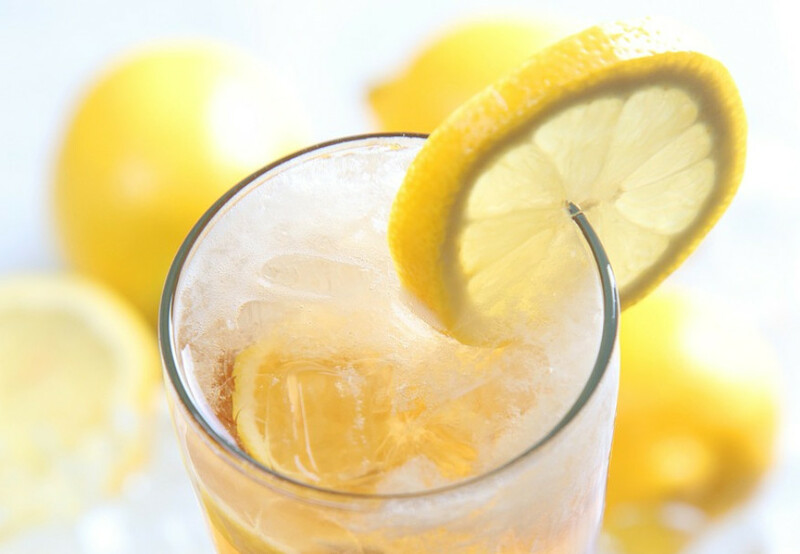 Polish wooden floor by mixing squeeze lemons with vinegar and remove water stains at your shower curtain by mixing squeezed lemons with baking soda.